Can you remember the smaller details? With the American premiere of The Avengers: Age of Ultron just days away it’s time to see how much you remember from the first film. When a sequel to a film comes out normally it’s a good idea to go back and rewatch the first one, just in case you might’ve forgotten an important fact or totally spaced on everything that happened. In this instance we advise a rewatch of The Avengers not only because you’ll want to be ready for the release of The Avengers: Age of Ultron this Friday, but you’ll also want to be ready for this quiz. Based off the film, our quiz about The Avengers focuses on the little things you might not have caught on to on a first-time watch. What drink was Tony making when he confronted Loki? What were Phil Coulson’s last words? Those are just two examples of the type of questions you can expect! Do you think you remember enough to get 100%? Take the quiz and find out! And let us know what you got in the comments below. 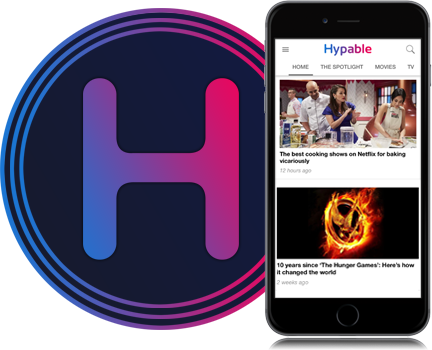 And if you’ve already seen the movie be sure to check out the special episode of Hype, our flagship podcast, where hosts Marama, Donya, Selina and Jimmy talk about the film in depth. The first half is also spoiler-free, so if you’re too excited to wait for the movie you can see what they had to say about it first.